This English tutorial is a revision of spelling of endings of the 3rd person singular verbs and about adverbs, that go with Present Simple tense. positive or negative and really feel comfortable using this particular tense. grammar in examples and just reviewing a few keywords. This English tutorial is a revision of spelling of endings of the 3rd person singular present simple. ENGLISH WOMAN: Now, we can speak English. We can ask questions. We can reply to questions. When do you want to speak English? AMERICAN MAN: I want to speak English soon. INDIAN WOMAN: I want to speak English very soon. ENGLISH WOMAN: Why do you want to speak English? INDIAN WOMAN: I want to speak English to work. MAN: I need to speak English. AMERICAN MAN: What do you need? INDIAN WOMAN: I need to eat because I am hungry. 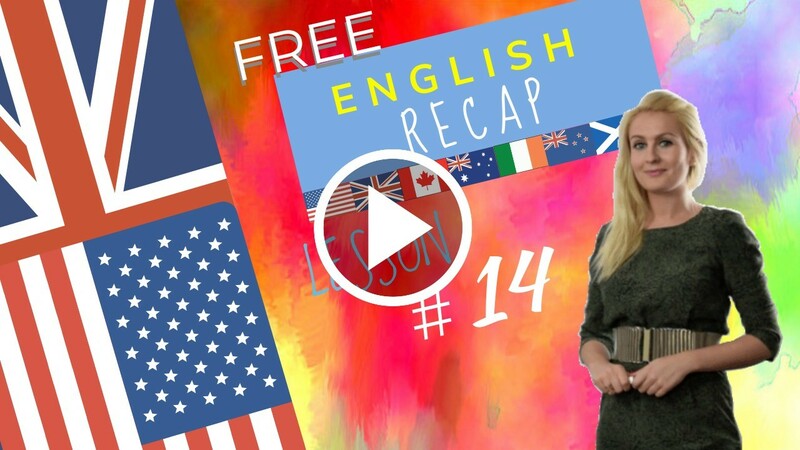 ENGLISH WOMAN: How do you learn English? WOMAN: I learn English Online. ENGLISH WOMAN: Who do you speak English with? AMERICAN MAN: I speak English with my teacher. She speaks English very well. She is a good teacher. ENGLISH WOMAN: What do you do? AMERICAN MAN: I do not understand “Do you Do“? ENGLISH WOMAN: That is normal there are two do’s in English. “Do” is an auxiliary: What do you eat? “Do” is a verb also. I do work. You do the work. AMERICAN MAN: We do something. They do something as well. ENGLISH WOMAN: Do you understand? Can you do English grammar exercises? S + always + V + O .
Do/Don’t + S + always + V + O ? S + V + O + EVERY DAY + . S + V + O + EVERY WEEK + . S + V + O + EVERY MONTH + . S + V + O + EVERY YEAR + . S + V + O + ON MONDAYS + . Do/Don’t + S + sometimes + V + O ? Do/Don’t + S + normally + V + O ? Do/Don’t + S + usually + V + O ? Do/Don’t + S + generally + V + O ? S + V + O + AT WEEKENDS + . Let’s do the recap now of lesson 14 together! the “S” ending – we’re going to look at verbs and how to pronounce them in the third person singular. We’re also going to look at time expressions that work with this tense – the present simple. Now let’s look at time expressions that use the present simple tense! Please repeat after me!